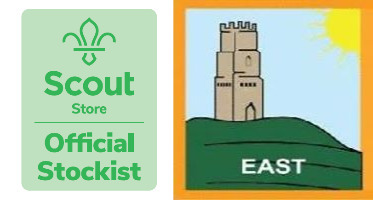 Welcome to East Somerset District Scout Shop, your official provider of uniforms and other items for anyone involved in Scouting! Choose one of the links below to get started. Have you visited our Facebook page? Like us to stay up-to-date with what’s going on at the Shop!